From different categories and nominations, the British boy band 'One Direction' almost dominates the awards night of MTV 2012 Video Music Awards. The five (5) members of former X-Factor finalist beat Justin Bieber and Rihanna for best pop video, and The Wanted as best new artists. The MTV 2012 Video Music Awards (VMA) winners announced last September 6, 2012 at Los Angeles’ Staples Center Arena in California. Here's the MTV 2012 Video Music Awards Complete List of Winners. 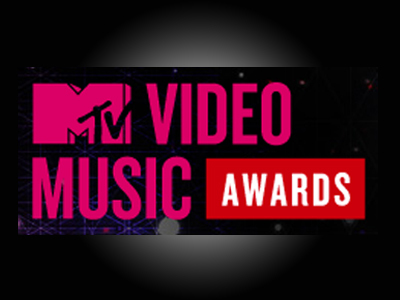 Comments or suggestions about "MTV 2012 Video Music Awards (VMA) Winners" is important to us, you may share it by using the comment box below.